If you’ve ever had your child, especially your literal child, look at you with obvious disgust on her face when you said, “I’m so hungry I could eat a horse” or stared at you like you were delusional when you exclaimed, “It’s raining cats and dogs”, then you may be able to relate to the struggles of raising a child who takes everything literally. They are often confused (and maybe amused) by the metaphors that are commonly used by you and others. 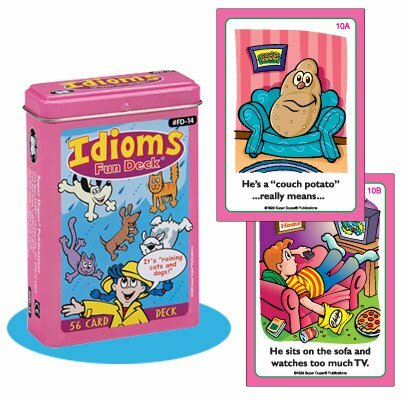 If you’ve been struggling to figure out how to teach your kids about figures of speech and idioms, here are a few fun ideas you can try to teach them idioms 101. 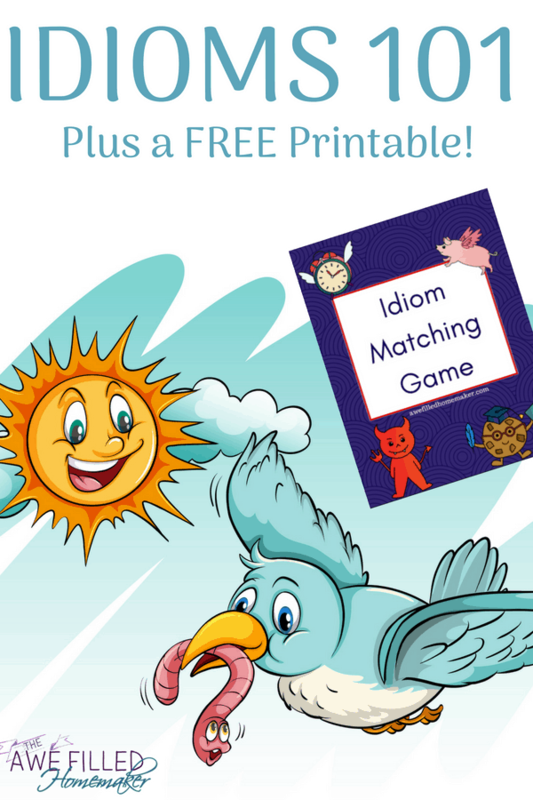 Choose a few idioms and have fun drawing with your kids. Ask them to draw the figurative meaning (what they think the phrase means). Then you can draw the literal meaning. For example, if the phrase is “It’s raining cats and dogs”, they may draw rain clouds that have cats and dogs pouring down upon startled people on the ground. Then you can draw a huge, grey storm cloud that is pouring down sheets of rain all over people with umbrellas. 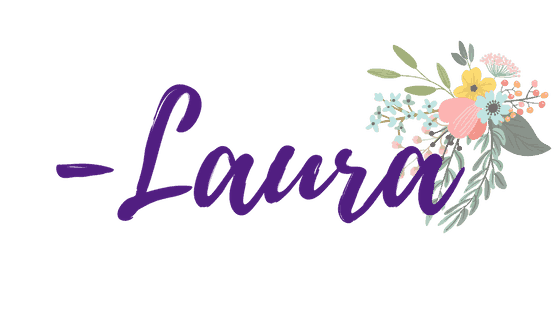 Not only is this a fun and creative activity, it can also be a memorable one. That means that the next time they hear the phrase “It’s raining cats and dogs”, they will remember that it just means it’s raining really hard. Make a set of playing cards representing the most common idioms your child may hear. 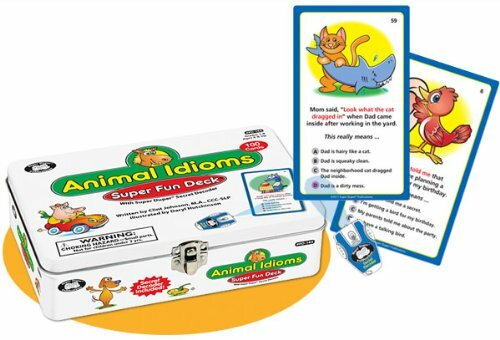 You will need two flash cards for each idiom – one with the actual phrase and one with the literal meaning. You can then play a game in a variety of ways. Once you’ve gone over the definitions with them, lay the cards out on a table in two rows. In one row, place the idioms. In the other row, place the definitions. Their goal is to match each idiom with their correct definition. They get one point for each set they get correct. Shuffle the cards and turn them upside down in the shape of a square. Take turns flipping over two cards. The goal is to collect sets (an idiom and its definition). If you get a match on your turn, you get one extra turn. If you do not, it’s the other player’s turn. The person with the most matches wins. Shuffle all of the cards together and then pass out 5-7 cards to each player. Place the rest of the cards in a pile on a table (this is the draw pile). The goal is to form as many books (or pairs) as possible. 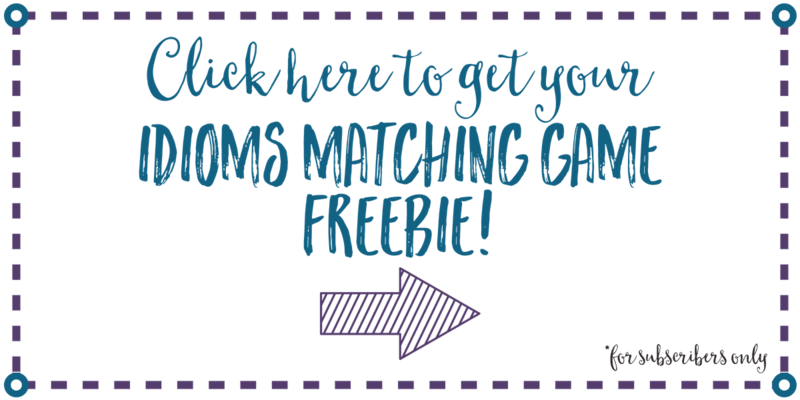 If you have any matches in your hand at the beginning of the game, you can set those aside. The first player then picks a card from the middle deck. They can either use it or put it back. If they choose to keep it, they must discard a card from their hand to place in the middle of the table, next to the draw pile. The next person can either take the top card that has just been discarded or pull a card from the draw pile. Then they have to discard a card as well. 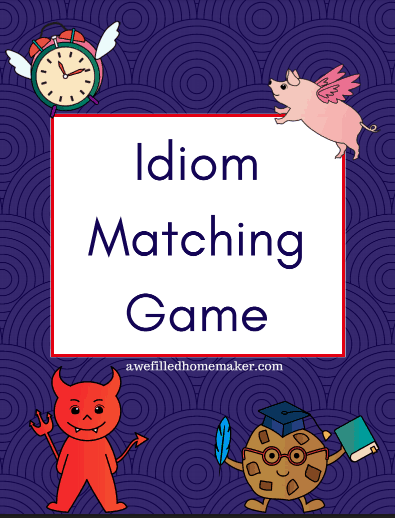 The game ends when all of the idioms have been paired with their definitions. The person with the most correct pairs wins. Have you ever played Balderdash. It’s a fun game where one person pulls a card that has a word on it that is not commonly used. For example, the word might be snickersnee (which means “a knife fight”) or buccula (another way to describe a double chin). The person who pulls the card says it out loud and then everyone has to write down a definition for it. It can be the actual definition (if they know it), or, more than likely, a made up definition. Then, everyone hands their definitions to the person who pulled the card. That person then reads out every single definition that was turned in and people have to vote on which one they think is the correct definition. Once they hand in their votes, the person who pulled the card then reads the correct definition. Everyone who voted for that one gets a point. If someone wrote down the right definition, they also get a point. You can easily play this game by using idioms as the phrase that everyone is trying to define. This can be a fun way to learn the definitions of these metaphors. (Need ideas for idioms to use in these games? Check out this list of 100 common English idioms to get you started. 30 popular idioms, such as “straight from the horse’s mouth,” are hilariously illustrated and explained for readers, young and old alike. A great visual tool for teaching both the literal and figurative meanings of idioms. 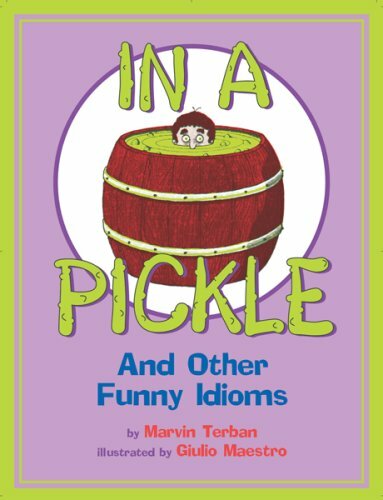 134 funny idioms are explained in this entertaining book. This is a great book for teaching your child about different sayings from around the world. This book is both entertaining and educational. 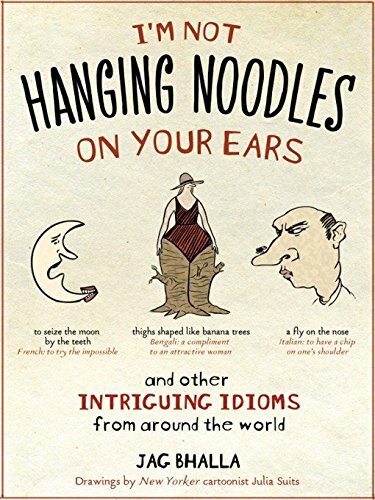 26 idioms are amusingly illustrated throughout the book, along with each expression being used in a sentence. Each idiom is defined at the end of the book. 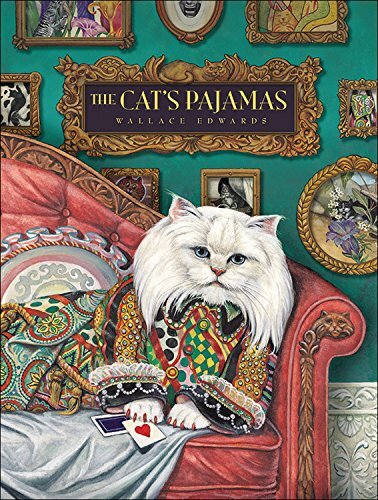 To add more entertainment value, the author has also hidden a cat in every picture for you and your kids to find. If you enjoy this book, you should also check out Edwards’ other book on idioms, “Monkey Business”. If you’ve read the hilarious book “Parts” about a young child’s body-related fears, you’ll love this book by the same author. It’s all about a little boy who takes body-related idioms like “give me a hand” very literally (how many of us can relate to raising kids like that, eh? lol!). 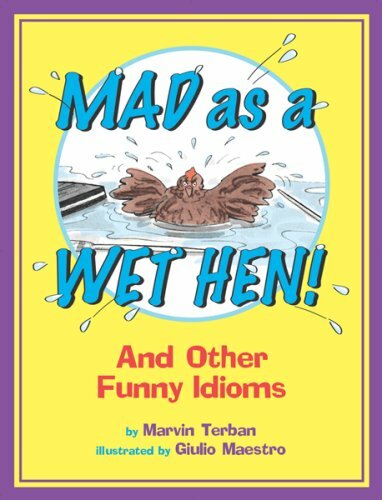 Not only is it funny and relatable, it can also be a great starting point for discussing idioms. Arnold also wrote a third book called “Even More Parts” that you may want to add to your collection. 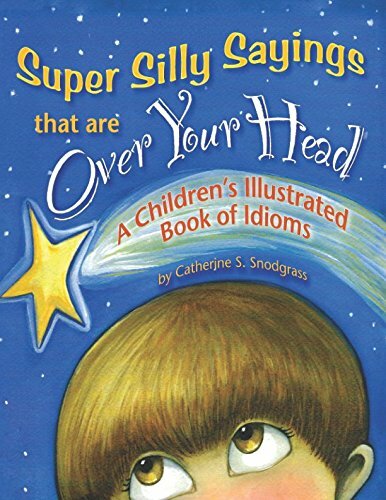 This book includes childlike visual interpretations of popular saying that moms use, such as “hold your horses” and “cat got your tongue?” Other books in this series include “My Daddy Likes to Say”, “My Grandma Likes to Say”, and “My Teacher Likes to Say”. If you prefer something more straightforward, this is a classic choice. 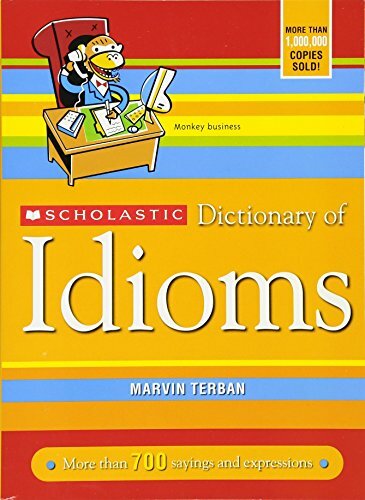 Covering over 700 common American idioms, this book provides definitions, samples of how each idiom is used in context, as well as information on the origin of each phrase. I hope this is enough to “get you off on the right foot”. Now, “go have a blast” teaching your kids all about idioms!